Nasdaq Dubai has expanded the number of stocks listed up to 16 and is bidding to diversify its businesses as it looking to increase its services into 2018. Nasdaq Dubai said yesterday that it is to now launch futures on Abu Dhabi National Oil Company for Distribution (Adnoc Distribution) and Emaar Malls in a move that it hopes will give a boost to the trading of single stock futures. On the same day, Adnoc Distribution will list on the Abu Dhabi Securities Exchange (ADX). It added that it is extending its offering in a bid to attract more investors to its derivatives market, where more than 2.9 million futures contracts have traded since the platform opened. Hamed Ali, the chief executive of Nasdaq Dubai, said: “With businesses in different industry sectors and listings on different exchanges, Adnoc Distribution and Emaar Malls further diversify the opportunities for investors to hedge or take a position on our equity futures market, including making gains whether the value of the underlying share is falling or rising. 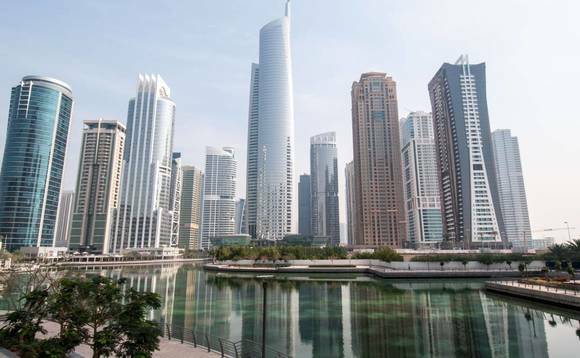 Other stock exchanges in the UAE have been offering new services and asset classes in a bid to bring in more foreign investors and increase their liquidity. ADX in October offered a limited form of short-selling for 10 stocks. On Nasdaq Dubai, the fuel retailer Adnoc Distribution raised Dh3.1bn in an initial public offering this month, while Emaar Malls, a unit of Dubai’s biggest listed property developer Emaar Properties, joined the Dubai Financial Market (DFM) in October 2014 after raising Dh5.8bn. The trading of single stock futures on Nasdaq Dubai, which began in September 2016 with seven UAE-listed companies will now expand to 16 companies with the inclusion of Emaar Malls and Adnoc Distribution. The single stock futures include Emaar Development, which was added in November following its floatation that raised Dh4.8bn.